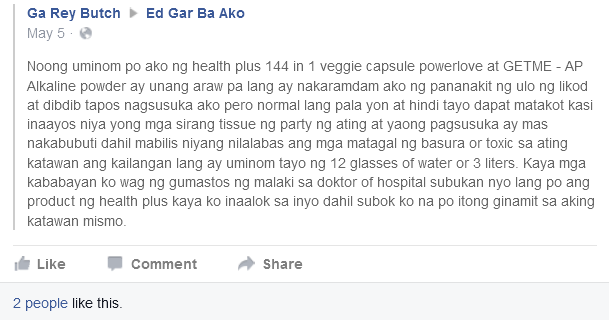 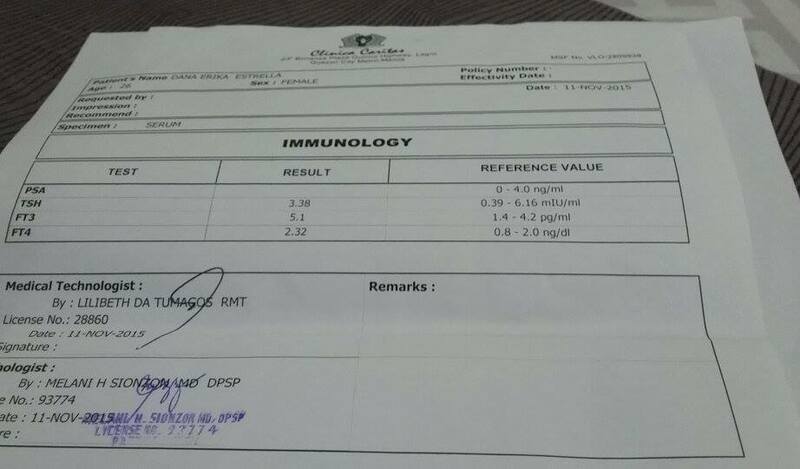 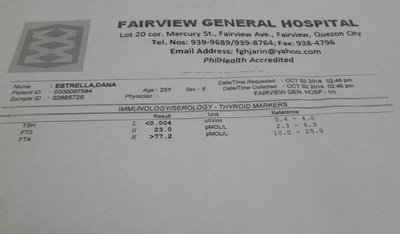 Dana Estrella's Laboratory Result (Thyroid, Goiter) after using Health Plus within 2 months. 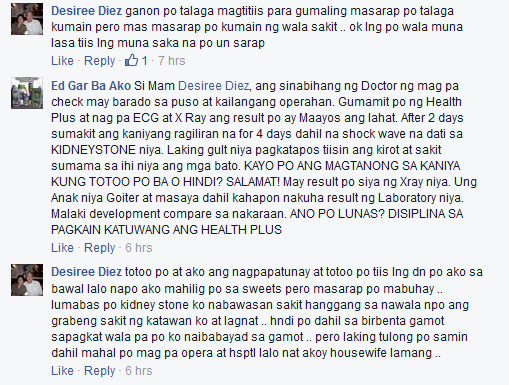 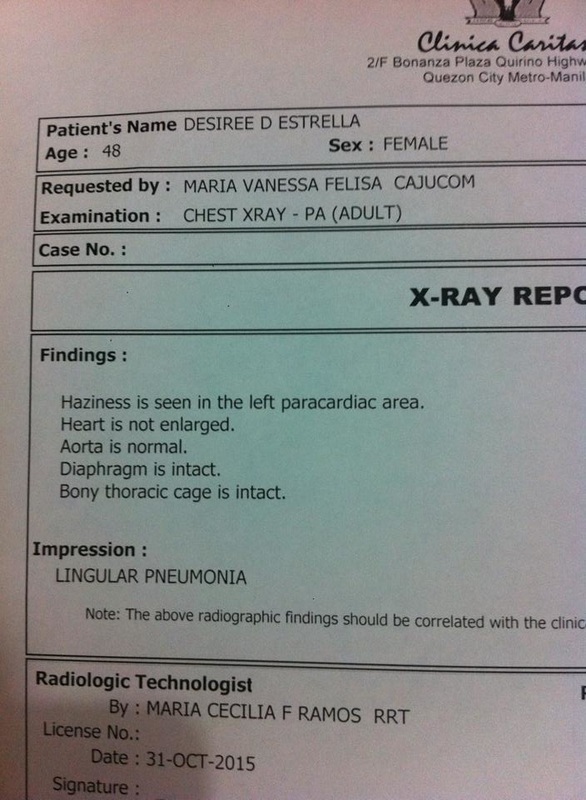 According to her attending physician, Desiree Diez suffering from heart problem and she should undergo to a heart operation, after using Health Plus within 1 month. The result stated below.